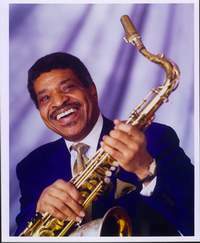 George Coleman was born in Memphis, Tennessee, on March 1935. He taught himself to play alto saxophone while in his teens and went to school with future stars such as Booker Little, Frank Strozier, and Harold Mabern. He joined B.B.King’s band in 1955, playing tenor saxophone. The following year he moved to Chicago, where he met Johnny Griffin and Gene Ammons, and played with Walter Perkins’ group, MJT + 3.In 1958, George left Chicago to play with Max Roach’s band, which included Kenny Dorham. In 1959 he settled in New York, and between 1960 and 1962 he played with Slide Hampton’s octet. George toured California in the spring of 1963 as part of a sextet led by Miles Davis that included Frank Strozier as a sideman; he was also featured in Davis’s classic quintet with Herbie Hancock, Ron Carter, and Tony Williams, recording 4 historical albums in within one year: Four, Seven steps to Heaven, My Funny Valentine and Miles Davis in Europe. After leaving Miles, George started a career as a freelance musician, recording with Herbie Hancock (Maiden Voyage), Chet Baker (Smokin’, Cookin’), Charles Mingus, Shirley Scott, Clark Terry, Horace Silver, Lee Morgan, Elvin Jones, and many other groups. In 1975 George recorded, with Cedar Walton, Sam Jones and Billy Higgins the famous LP Eastern Rebelion. From 1972 on, George started leading his own bands, like his acclaimed Octet, but his first record as a leader did not appear until 1977, when the famous Meditation album (a duo with pianist Tete Montoliu) saw the light. During the late seventies and the eighties George recorded many first class LP’s: Amsterdam After Dark, Live at Ronnie Scott’s, G.C. at Yoshi’s, Manhattan Panorama, or Big George. 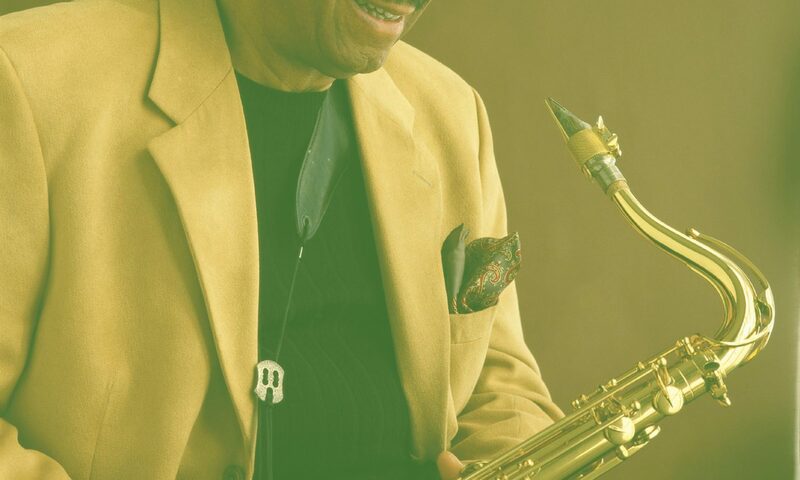 One of his finest CD’s, recorded in 1991. is Horns of Plenty, where he plays soprano, alto and tenor saxophone. In 1998 he released I could write a book-The Music of Richard Rogers on Teelark Records, and his second George Coleman Octet album saw the light in 2001.